I know, its not the best mix, but i realy wanted to have my name on a tape, as mixtapes where my introduction to the wonderful world of music . 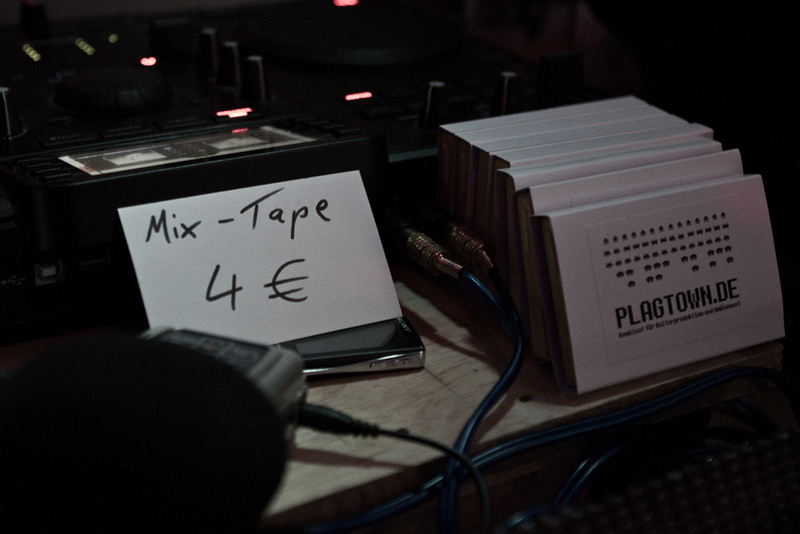 If anyone i interested, I have a couple of copies left, id like to change for other mixtapes. haha cool, back in the day i also sometimes used rhythm & sound tracks to make the transition to more straight 4/4 bassdrum house/techno. ofc, back then, i recorded to MC as well.